I can’t believe that college is just flying by – after this semester, I’ll be halfway done with my undergrad career! I am equal parts excited and nervous for this upcoming Spring, as this is lined up to be one of my toughest semesters yet. I’ll be taking Differential Equations, Organic Chemistry, and 2 Mechanics classes (yikes! ), and I have found that amidst high amounts of stress, goal setting & planning do a pretty good job of keeping me sane. 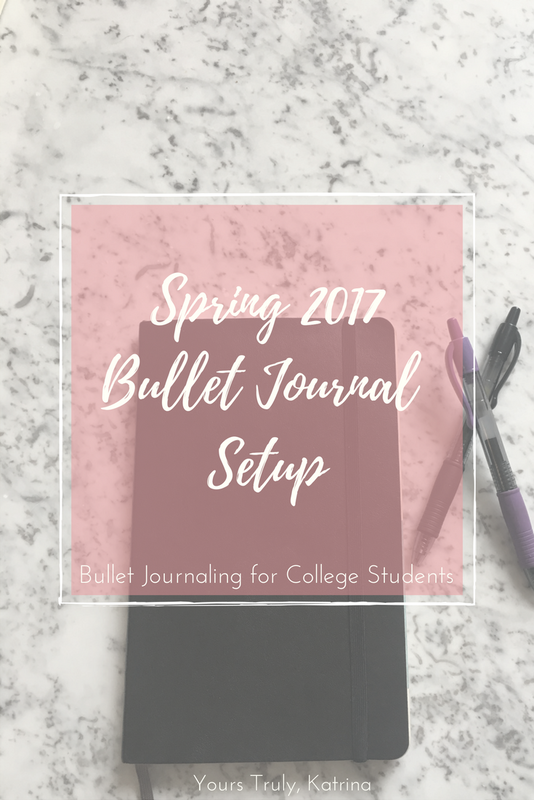 Here’s a peek inside my journal at some of the goals I’ve set for myself this semester! Typically in my more problem-oriented classes, I start off really strong in completing my problem sets long before the due date, but as the semester wears on I tend to find myself slacking off and waiting for the work to pile up before I completed my assignments. This semester, I hope to maintain the “lead” I have on my homework, as I think it will help me tremendously increase my free time! 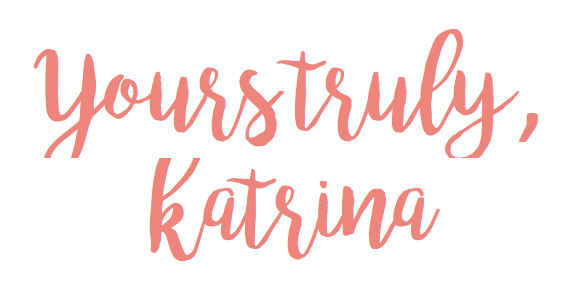 College is no joke; between balancing classes, extra-curricular activities, and a social life, I often found myself constantly running around with no time left for myself. This semester I want to be more productive and organized so that I have more time to do the things that I enjoy – read a book, watch Netflix, and write!Get a 4.0! I was so close this fall to getting a 4.0, and I think the spring semester could be my chance to finally reach this long-standing goal of mine! While I know it is going to be hard work, I know that I am capable of it. 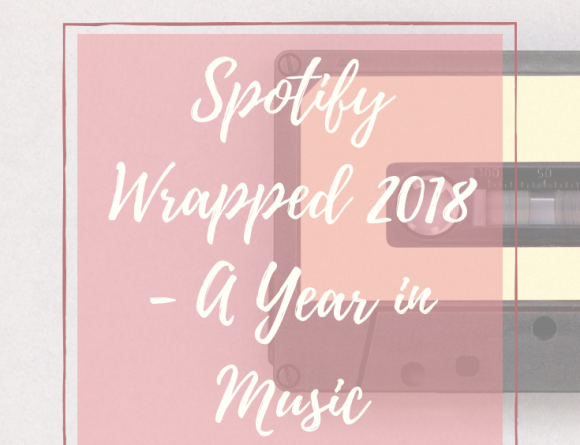 I can’t wait to look back at the end of May to this blog post and see what this semester brings! 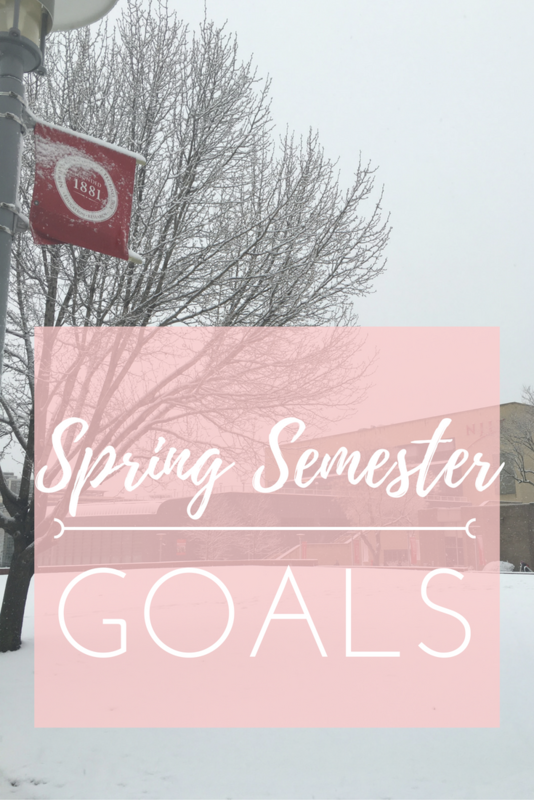 What are your goals for the Spring semester? Let me know in the comments! 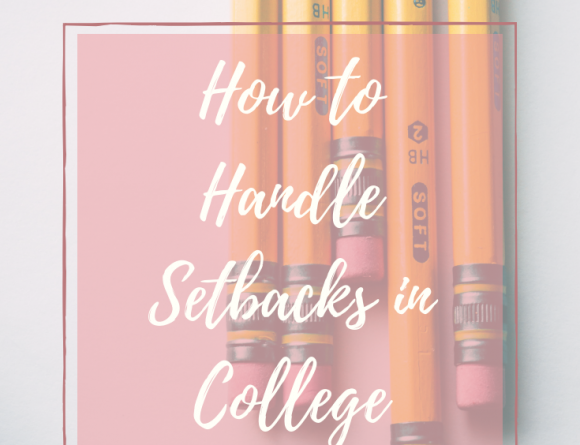 Setbacks in College – How to Handle Them + Bounce Back!